Want a move that works your arms, abs, legs and bum? Time to get planking. 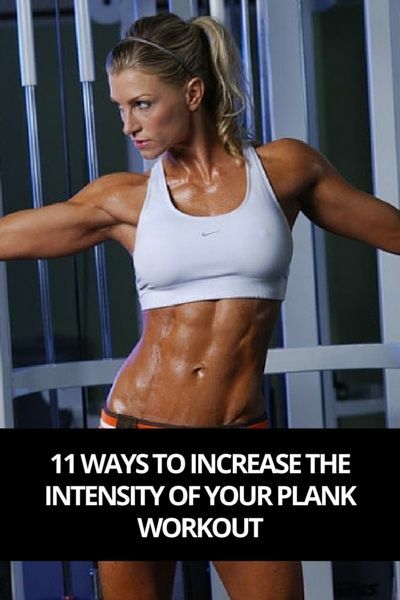 The plank works everything from your abs to your glutes, and you can make it work even harder for you. If you’re not new to the world of starring into the middle distance trying to count your way through the pain, then it’s about time you stepped up your game. We’ve rounded up some of our favourite ways to make the all-over body toning move work even harder. Alternating between leg and arm upgrades, you have no excuse not to do all 11!